Listening can be challenging. This is due to human nature, but also because of things we have the power to change. 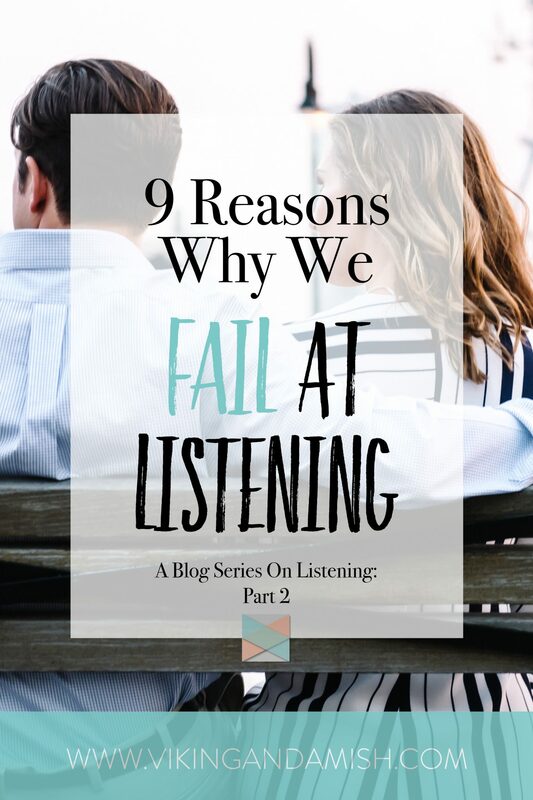 I began this blog series with a post that addresses the listening process of a good listener. There, I also wrote about the difference between mindless and mindful listening. 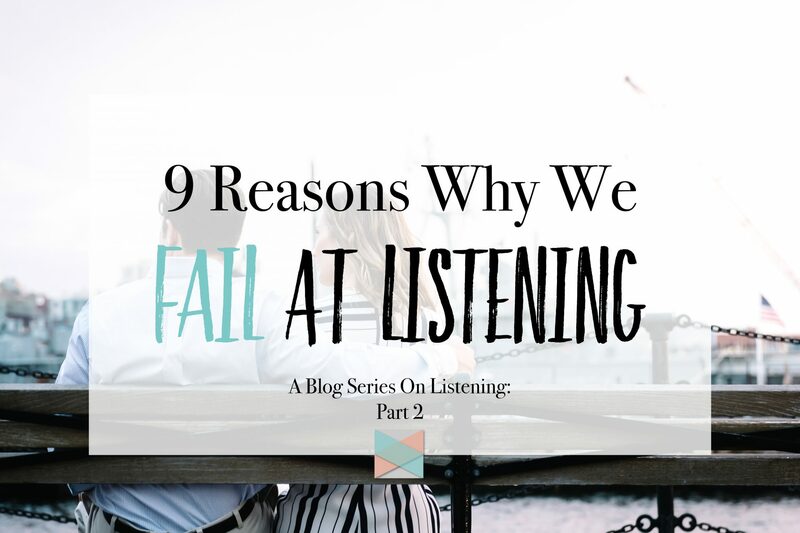 In this article, I will address WHY we sometimes fail at listening. As I mentioned, this is both due to things that are human nature and things that we can change in order to become more attentive listeners. Attentive listening is, if you ask me, the most important skill a successful communicator can acquire. You might have noticed, but there are a lot of bad listeners out there. The problem with failed listening is that it affects a lot of areas in life. First, you will miss information and details. Second, it will affect your relationships both personally and professionally. Finally, you’ll miss opportunities to learn from others or opportunities to show empathy. Essentially, you will miss the chance to grow closer in relationships. We miss out on a lot of stuff when we don’t pay attention to the way we listen. Most people don’t want to be a bad listener. Nonetheless, we are sometimes. It could easily be, that we are not aware of our bad listening habits. I know, I have some! Say you have a career as a blogger, a marketer, a journalist, writer, speaker, teacher, or any sort of communication. Your communication skills are your most valuable asset. Thus, becoming a skilled communicator begins with becoming a good listener. If your dream job that has anything to do with communicating, then you want to read this blog series! The following list will go through nine reasons why we fail to listen. Some of the things on this list are simply human default. It is not something we can change in our nature, but if we are aware of it, we can limit the damage. But, there are some things that are habitual. These are things we can change. If we make an effort to change the things that make us bad listeners, we will quickly experience more deep and engaged conversations. Let’s face it. We get a lot of information thrown at us daily. If you are on any social media, you know how easy it is to scroll through and only skim the updates and information from your friends. We would go insane if we had to listen to everything that wants our attention. However, a good communicator knows what things to filter out, and what communication to pay attention to. There is nothing that screams “preoccupied” more than checking your phone, while someone is talking to you. If you have other things you HAVE to do, then communicate that you are pre-occupied. Ask if it would be better to have the conversation sometime when you are not elsewhere in your mind. Now, most of the time I’ve found myself checking my phone or zoning out in a conversation, it was honestly NOT because something else was urgent. If you find yourself unnecessarily pre-occupied, then be respectful and stop doing other things. Prioritizing communication is the trait of a good communicator. We can’t really control everything that happens in our mind. Sometimes when we listen to others talk, a word or a subject automatically re-directs our thoughts to another subject for a split second. This is due to our brain’s ability to associate similar topics. This happens because of human nature, and though we can’t control it, we can catch it when it happens. Once we recognize a rapid thought we can steer our focus back to the conversation. As a matter of fact, when we actively pay attention to a message we limit these rapid thoughts. A lot can change if we put some effort into it. Effort concerns our body position and how much energy we are willing to spend in a conversation. If our body is sandwiched and we are not making an attempt to keep eye contact, our brain also believes we are low on energy and it will automatically become harder to pay attention. It’s a bad spiral. However, if we sit upright and look at the person who is talking, we are also telling our body that we have to pay attention. The effort we put into a conversation is a self-fulfilling prophecy. Noise has less to do with our willingness and ability to pay attention. If there is a lot of external noise it can be hard to hear, or it can be distracting. If you want to pay attention, you will either have to make sure the person speaking knows to speak loudly or request that you move somewhere with less noise. Faulty assumptions are prejudice towards the person talking. It can be hard to actually listen if we have already formed an idea of what the person might say, or what we think about them. “This person always talks my ear off” or “she is always so emotional.” This problem has more to do with our character than anything else. If you want to be a good communicator, you will also have to try to be a good person. Let’s strive to always have good assumptions about people. I wrote a blog series about conflict resolution, and one of the topics were perception checking. Perception checking is a tool we can use to avoid faulty assumptions. The antidote of faulty assumptions is open-mindedness. 7. Lack of apparent advantage! This problem addresses our character again. Unfortunately, it is easy to lose interest in a conversation if there is lack of advantage for us. Lack of advantage means the subject doesn’t affect us or we are not benefitted from the conversation. Humans are difficult to communicate with when their ego gets in the way. We must put away selfish and narcissistic tendencies if we are to become good communicators. Well, it’s pretty obvious that it can be hard to listen if we have a hearing problem. I grew up with a mother who has otosclerosis. For her, background noises are painfully distracting and she sometimes has to leave the room if there was too much noise. She got surgery otosclerosis for when I was a teenager, but it honestly didn’t help much. It can really be a challenge to pay attention and be part of a conversation if you can’t hear what is being said. If you are in this situation, I encourage you to first apply the remaining things discussed in this article. If the conversation is important, move away from areas with other sounds and ask the other person to speak up. Bad hearing does not mean that you are a bad communicator. 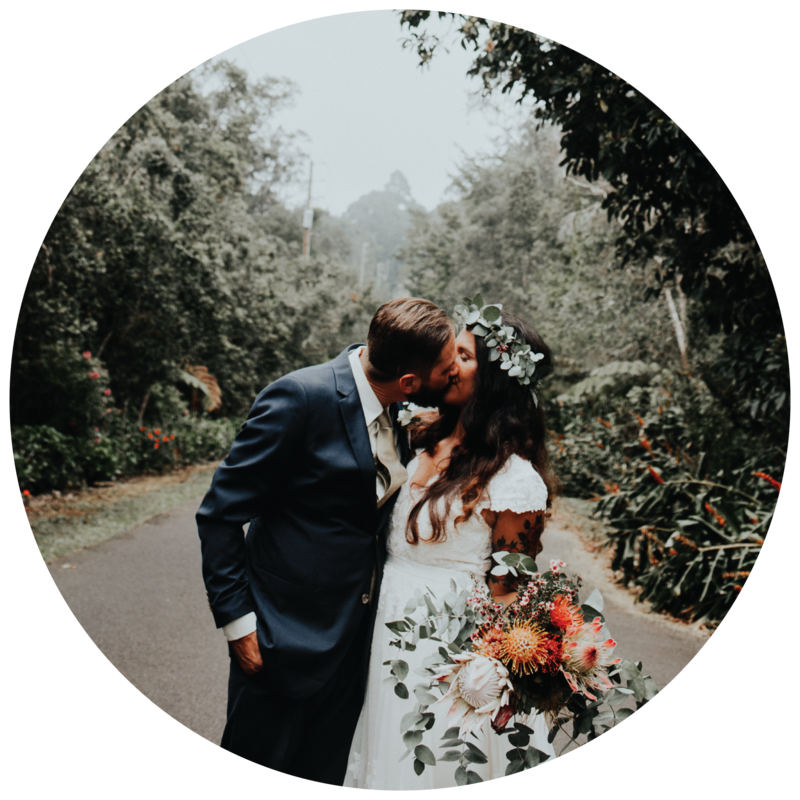 Though you, admittedly, have some disadvantages, you’ll have to communicate when you can’t hear, and what you need for the conversation to be a two-way street. Sometimes we don’t listen because we are just not very good at it. Maybe, we are not aware that our listening style is hindering the conversation. Even the best communicators can become better at listening. The next post is going to address bad listening styles, and how we can fix it. This is encouraging because that means that with a little effort we can change and become better listeners. Being a bad listener is not a permanent situation; it is something we avoid by focusing on it. Reading about this today you are taking tangible and applaudable steps towards becoming a good listener. Thank you for reading this far. As always, we would love to hear from you, and what your thoughts are on listening. We hope you enjoyed the article and urge you to sign up for our mailing list.